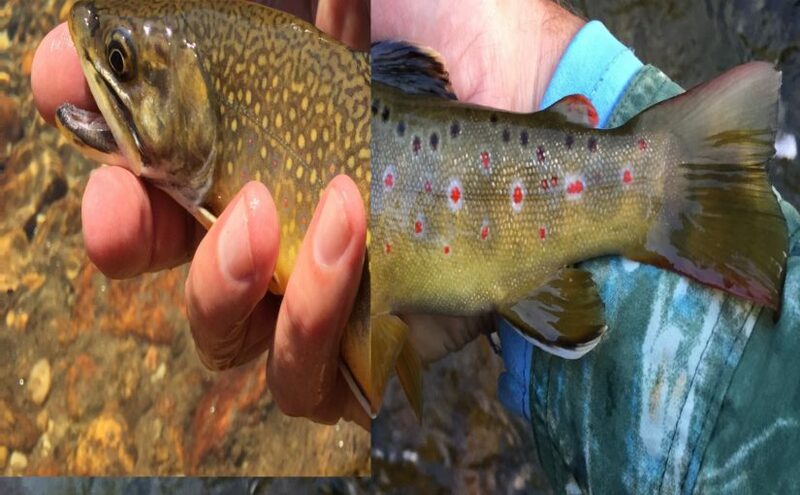 A flight halfway across the country seemed like a sure thing for an addition or two to the flyrod species list. Not so. I did find some beautiful scenery, and two weight paradise with these old favorites.